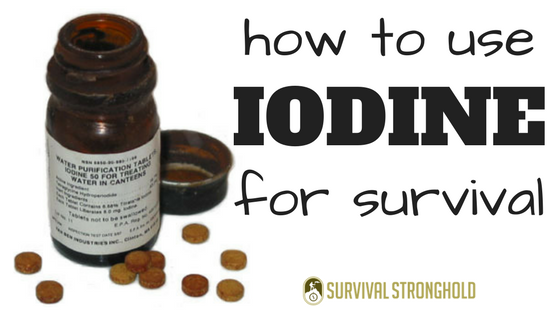 You may have heard that iodine is an important item to stock up on for survival, but what is it exactly, and what do you use it for? Iodine comes in multiple forms including tablets, crystals, and liquid tincture. It has many applications, from sanitizing wounds, to protecting against radiation exposure. It’s most commonly known for sterilizing drinking water, and you may have seen the tablets for this purpose sold in outdoor stores. First off, it’s important to note that there is a difference between iodine and potassium iodine. Potassium iodine, expressed as KI, is what you want to use for protection against exposure to radiation. It will help reduce the build-up of harmful radioactive iodine in the thyroid, which is the only part of the body that can absorb iodine. 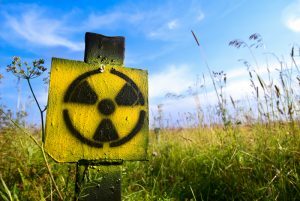 It can be taken every 24 hours if you have been exposed to severe levels of radiation but it’s not for everyday use or anything else at all. It can be purchased in tablet form, like regular iodine, but it won’t remove radiation from water. You’ll have to buy a special water filter just for that. All in all, potassium iodine tablets are crucial to have in any sensible prepper stash, as the possibility of nuclear meltdown or nuclear weapons being deployed is quite realistic. Regular iodine, on the other hand, is also quite useful and safe for more frequent use. It’s available in a few different forms, either as a liquid antiseptic for scrapes and cuts or as we mentioned in tablets that can be used to make most water drinkable. 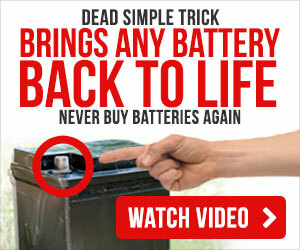 It does this by killing the microorganism and amoebas. You would commonly use by filling up a container of water from the source you suspect might be contaminated, dropping a tablet in, and wait the period of time indicated on the package for the iodine tablets. It will turn the water brown, but it will be drinkable. While iodine will sanitize water, this is not the same as filtering or purifying. 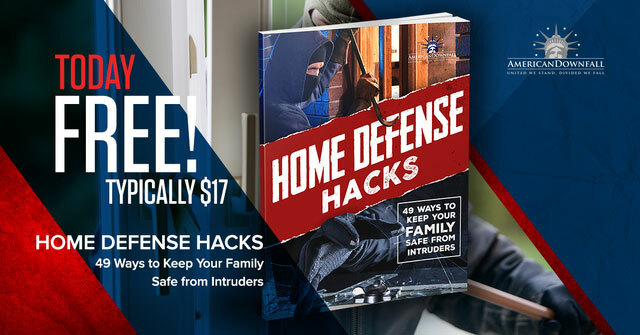 It won’t remove heavy metals or chemicals, it will only kill bacteria. For this reason, it is ideal for use in the wilderness or with old wells, but if you are trying to purify water from a municipal water supply, you might want to run it through a DIY water filter as well. Both iodine and potassium iodine are great to add to your survival arsenal, it’s just important to know what you’re getting first.